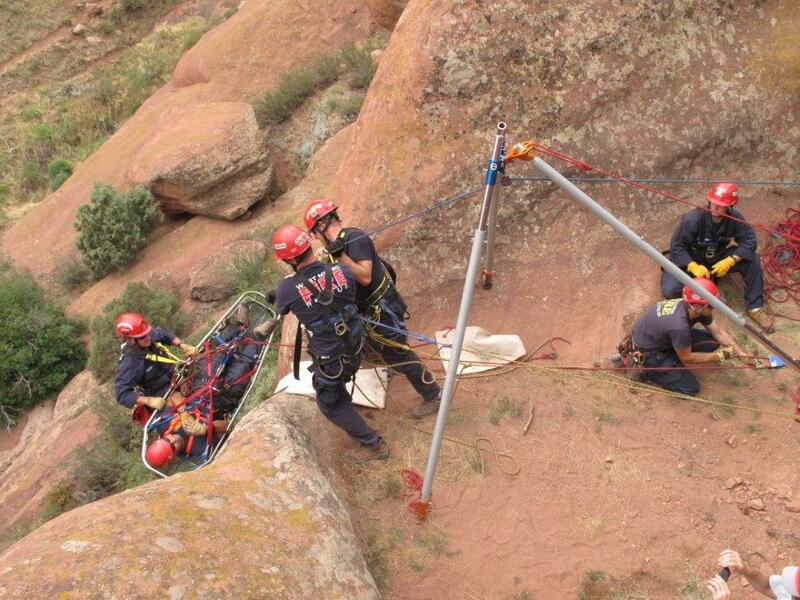 Each and every year, Rigging for Rescue trains firefighters in technical rope rescue skills. 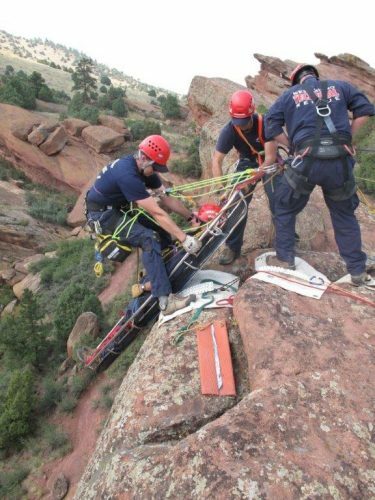 Fire rescue personnel regularly attend our open enrollment offerings, despite the majority of the terrain being ‘cliff & crag’ environment. Mass is still mass, force is force, and gravity is the same regardless of whether or not you are on a building or a cliff. Joining an open enrollment seminar puts you in the mix with a diverse collection of practitioners and makes for a rich learning environment. Are you interested in finally getting the answer to the NFPA 15:1 safety factor myth? 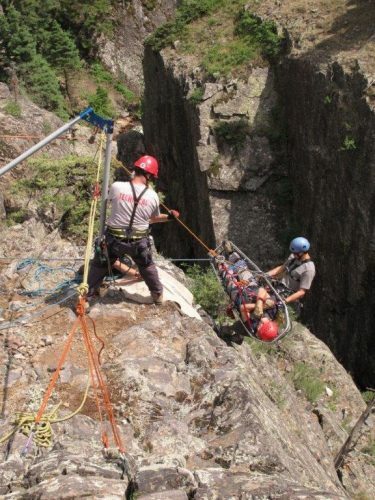 Wondering when and where you can use 11mm rope? How do you effectively anchor to a vehicle? What are the operational nuances of the MPD and is it the right device for your department? Our seminar curriculum will address these issues and many others that directly affect the fire rescue technical rescuer. We have three fulltime career firefighters as part of our instructor cadre. 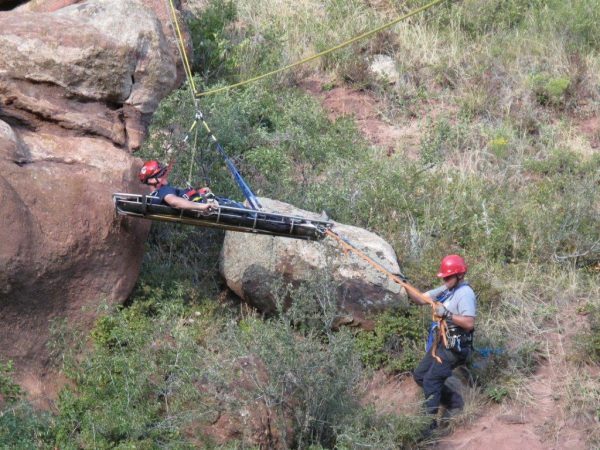 We know the challenges inherent to the career field as it applies to fire service technical rescue, both in the urban and wilderness setting. Arrange a seminar on contract for your fire department and we can customize the curriculum specifically for your organization. Rather than deliver a ‘cookie cutter’ program, we will select the appropriate material for your personnel based on the nature of your missions, available ongoing training time, and a whole host of other factors. Rigging for Rescue’s seminar curriculum includes skills outlined in NFPA 1006-2017 edition, Operations Level for Rope Rescue. 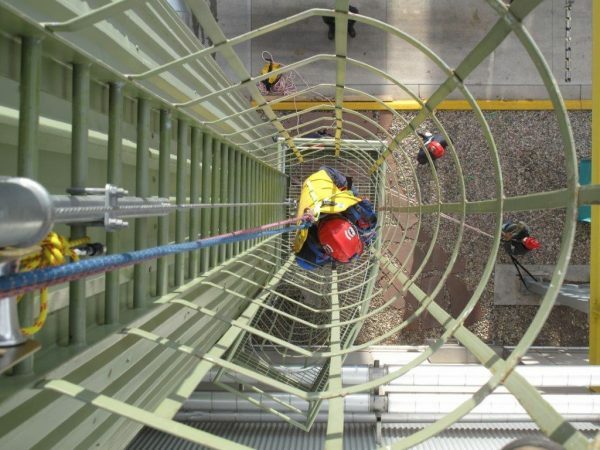 For departments with strong technical rescue backgrounds, we can also fulfill skills outlined in NFPA 1006-2017, edition Technician Level for Rope Rescue Additionally, the seminar content meets and exceeds the ASTM F2954 – Standard Guide for Training for Intermediate Rope Rescuer Endorsement.